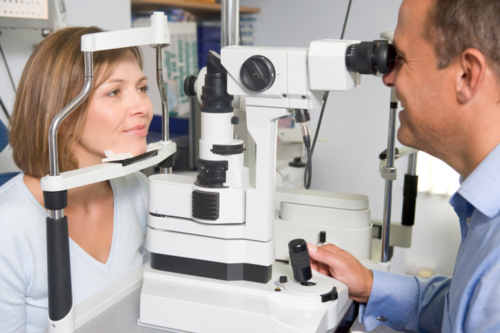 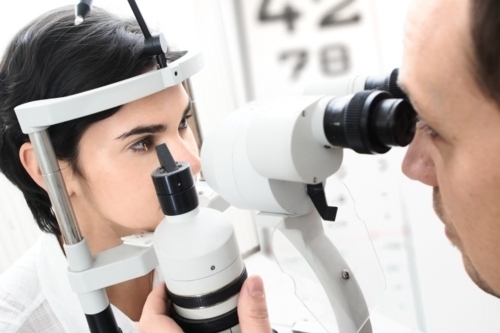 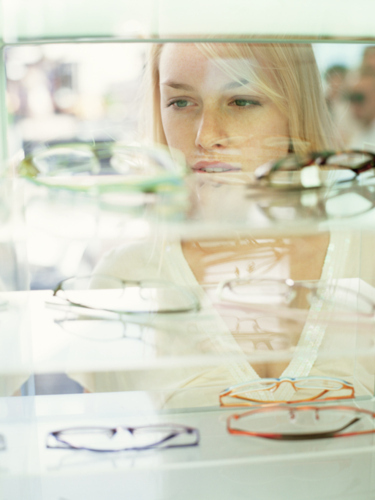 Eye exams and assessments of diabetic retinoplastia. 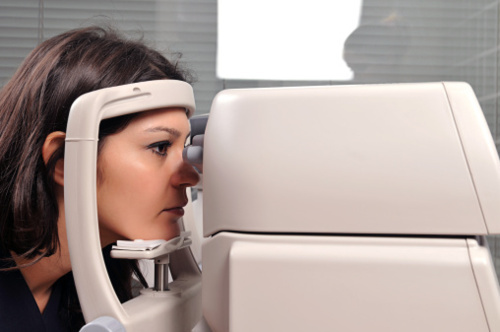 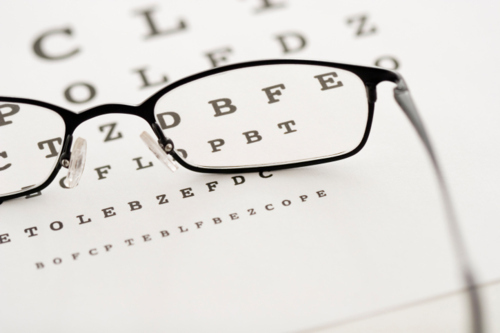 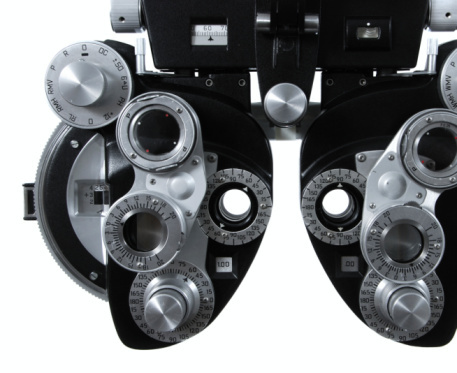 Sub-specialist in surgery and diseases of the retina, macula and vitreous. 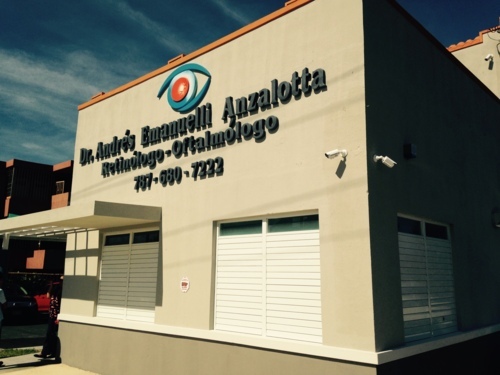 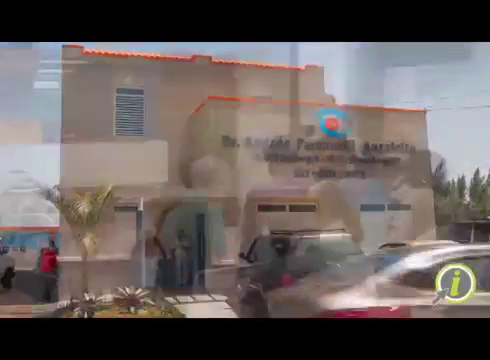 It is an ophthalmologist in Arecibo, Puerto Rico. 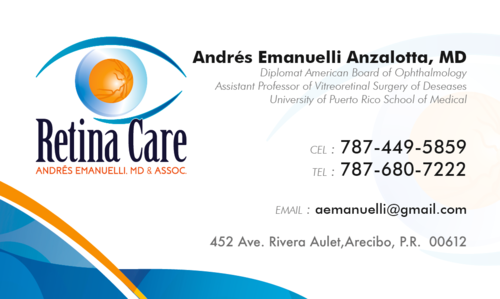 He is licensed to practice medicine in Puerto Rico and Florida.